A serious crossbow for serious hunters. 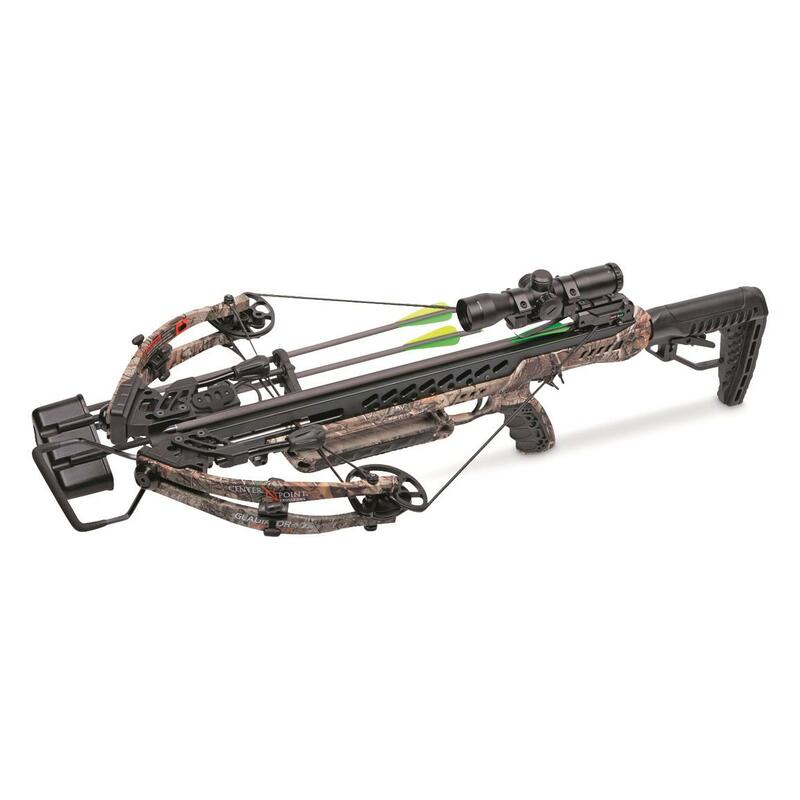 Add some muscle to your next crossbow hunt! The CenterPoint Gladiator Whisper 405 delivers the quick-strike speed and accuracy you need in an affordable package. With included 4x32mm CenterPoint illuminated reticle scope, sling, arrows and more, it's a sure-bet formula for hunting success. Axle to Axle (cocked/uncocked): 13.5" / 17.5"
Overall Length: 35" - 37.5"